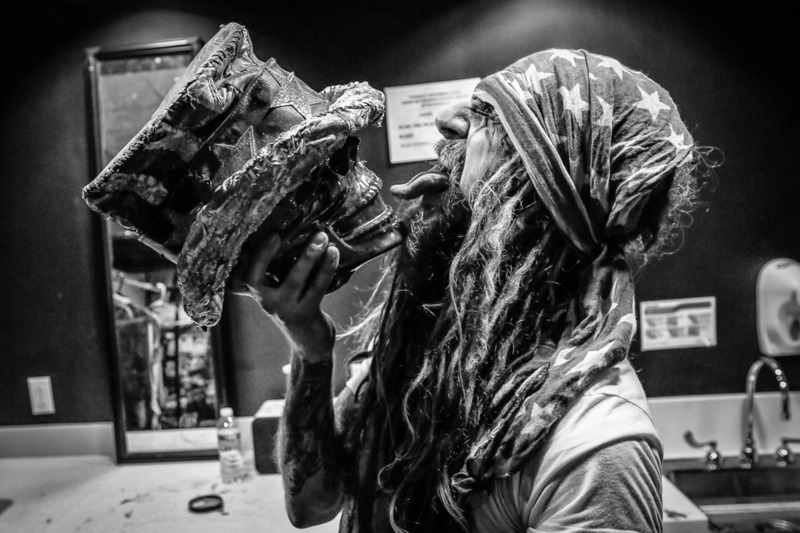 For those who don't know me yet, I'm a fan of Rob Zombie's work. In honor of 31, his newest crowdfunded horror film about evil clowns, I thought I'd delve into the fascinating subject of coulrophobia, more commonly known as the fear of clowns. For me clowns have always brought with them a sense of foreboding and dread, repulsion and a simmering hatred the longer I look at them. 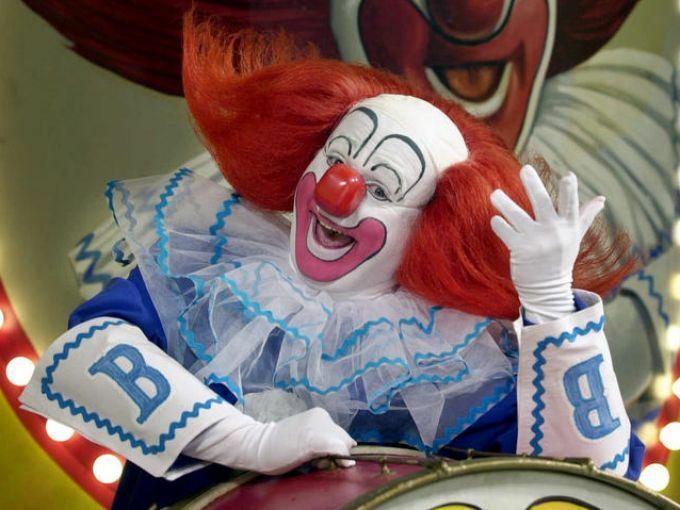 From Ron McDonald to the clown hired for my 5th birthday party, I've hated them all with an equal and passionate disdain. Even the most benign of clowns encourages some subconscious impulse in me to want to cause harm to the individual in the ridiculous costume and painted face. But for people who suffer from coulrophobia, the symptoms are far more debilitating. Just the sight of a clown can cause a state of panic for these individuals, as well as labored breathing, or irregular heartbeat, sweating, nausea and in some cases overwhelming feelings of fear and impending doom. 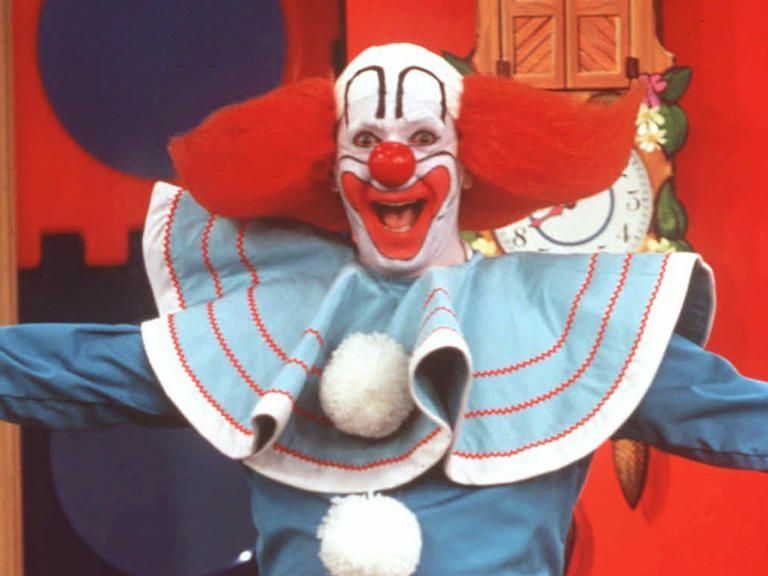 Though not formally recognized as its own phobia by the World Health Organization or the American Psychiatric Association and the DSM, fear of clowns is a very real and terrifying condition. It may seem absurd or silly to some, but the effects are very real for those afflicted. Unfortunately for those who suffer from it little is known about it at this time, since it is not an old phobia but rather one that has seen a significant increase in the last few decades. 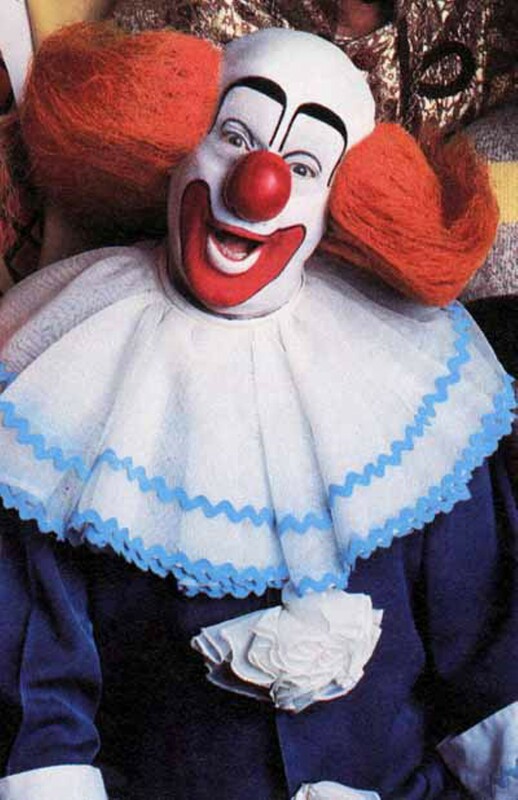 What we do know is that doctors now believe most cases of coulrophobia begin in childhood and are the result of not simply not knowing who lies behind the thick layers of makeup, the big, red nose, and the wild, brightly colored hair. Clown costumes tend to exaggerate the facial features and in some cases the body parts as well, like creating bulbous hands, feet, and noses. While some might view this as comical others might just as easily see it as monstrous, with the clown representing a hideously deformed creature not to be trusted. According to robotics professor Masahiro Mori, the significant aberrations in a clown's facial features may alter a person's appearance so much that it enters what he describes as the uncanny valley - "in which a figure is lifelike enough to be disturbing, but not realistic enough to be pleasant" causing a young child to be frightened and develop a serious phobia that lingers throughout their adult life. In fact, Joseph Durwin, a psychology professor at California State University, Northridge, insists that young children are "very reactive to a familiar body type with an unfamiliar face." Additionally, the fact that most clown behavior is transgressive by nature, with clowns being able to transcend and break social norms, can create feelings of unease since the child is uncertain of what the clown might do or if they are safe in its presence. 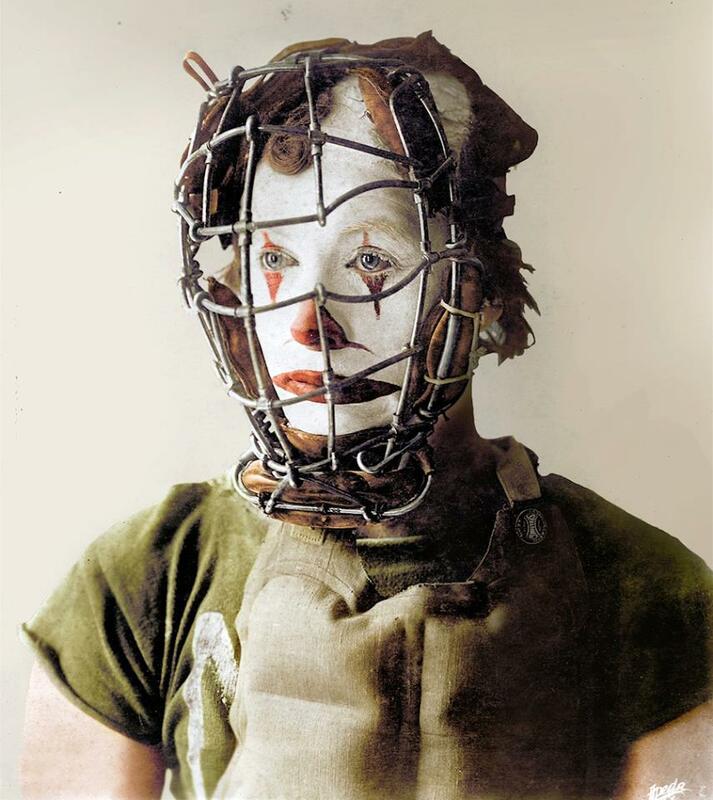 The clown makeup also allows the wearer to create a new identity. 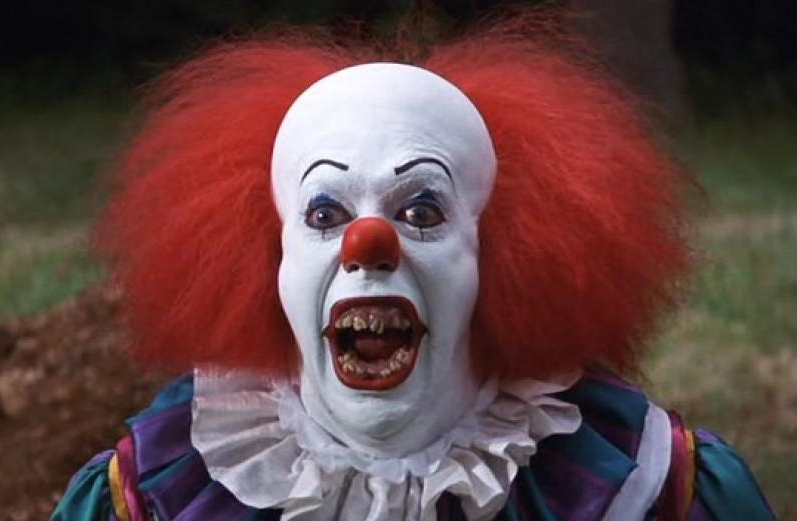 Unfortunately, the fear of clowns doesn't end with adolescence. It remains prevalent among adults as well, even if most sufferers are ashamed to admit it. 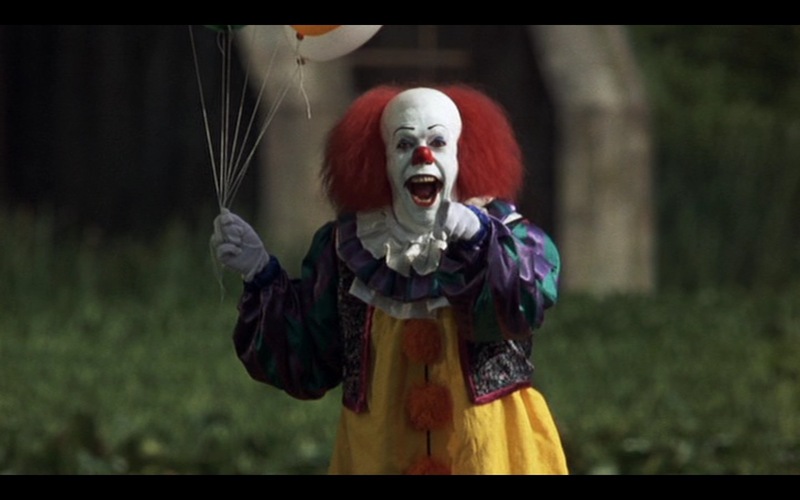 According to the official coulrophobia website it is estimated that around 12% of adults in the US suffer from it. So what's causing this new spike? Clowns have existed for centuries in nearly every culture. The first recorded instances of them date back to ancient Egypt where they entertained and mocked rulers and subjects alike with their wit and dexterity. 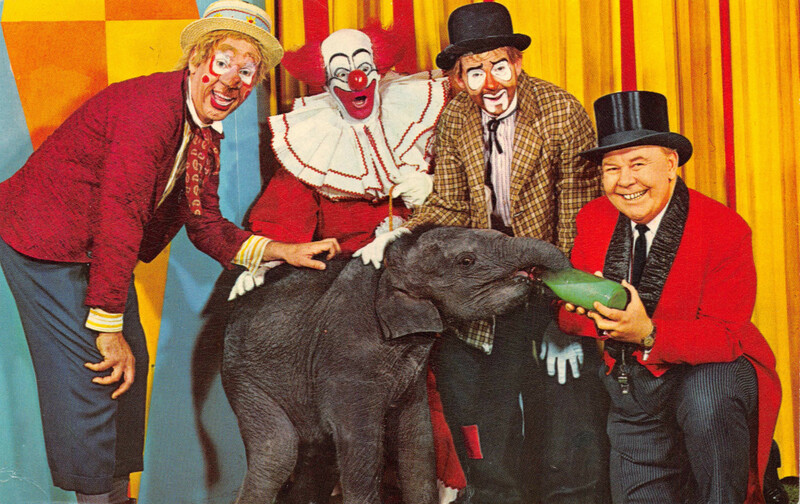 Today's clowns borrow heavily from many of the clowns of the past, from mimes to jugglers to mimics. Two of the more popular clowns, the White Clown with the painted face, and the Auguste with the red nose and painted smile, grew in popularity due to their attachment to the circus tradition, where they would entertain the public and lure them in to the show by having one clown antagonize the other. Once the show started the familiar clowns would appear again in between acts, creating a loud and gesticulating diversion until the next spectacle was ready. 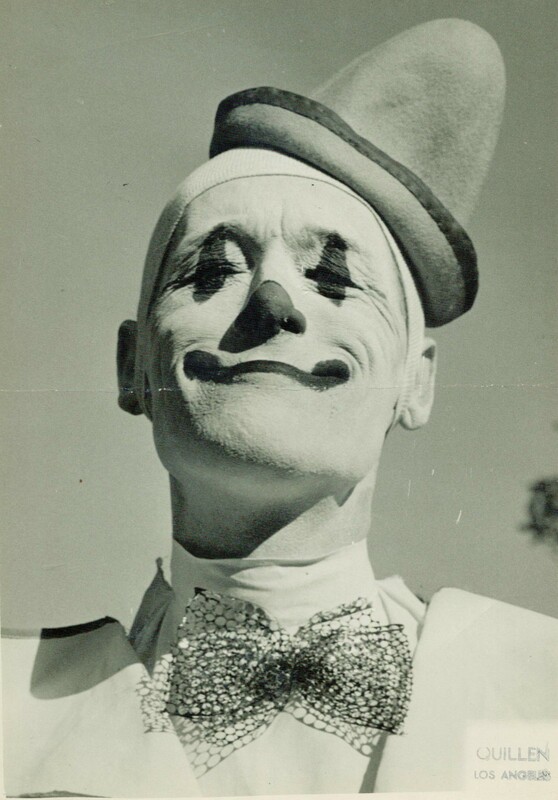 As time went by the complexity and duties of a clown grew to include riding, tumbling, animal training, and eventually a musical component like singing and playing a guitar. Not much that's scary about that. 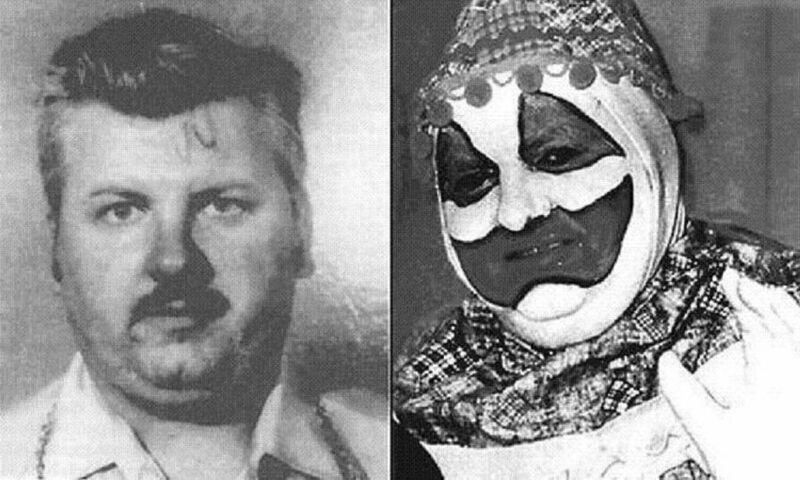 Though the Joker character was introduced in the 1940's it wasn't until the early 1980's that the idea of the evil clown began to seize the collective imagination of the general public, most notably influenced by the real life "Killer Clown" John Wayne Gacy, and the release of the movie version of Stephen King's IT with Pennywise. 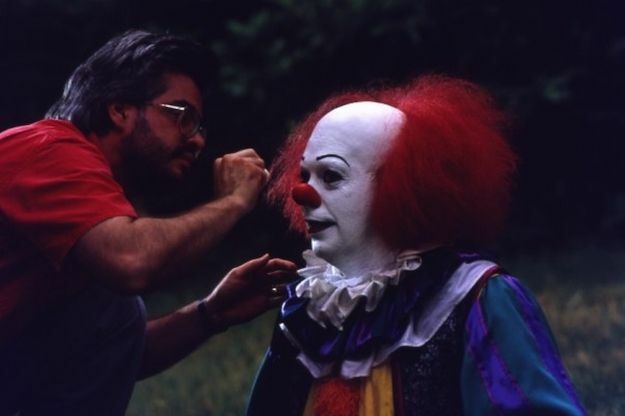 In fact, a shocking number of sufferers relate that their fear of clowns is entirely due to the work of King and the brilliant performance given by Tim Curry in the movie. Since then the idea has taken off and become so embedded into the zeitgeist it shows up everywhere from horror comedies like Killer Klowns from Outer Space in 1988 and on The Simpsons in 1989, when Krusty the Clown, a parody of Bozo the Clown, is introduced. In Lisa's First Word, an episode first aired in 1992, Bart is traumatized by his Krusty the Clown themed bed, repeatedly uttering the phrase "can't sleep, clown'll eat me" which instantly became popular and inspired songs and merchandise. Since the 90's a proliferation of evil clown websites, books, music, and horror movies has engulfed us, but not everyone is amused. In 2006 the British Arts and Music Festival BESTIVAL abruptly cancelled its clown themed event after many adult ticket-holders contacted the organizers expressing a fear of clowns. Unfortunately, there is no known cure for coulrophobia. It can however be managed with familiarity. According to Coulrophobiafacts.com (the official website for sufferers) before one can treat coulrophobia they first have to analyze what the origin of their clown phobia and its nature is. Does the fear come from not knowing who is behind the mask, or the distortion of facial features, or the breaking of social norms? Is it from a specific childhood episode like being surprised at a birthday party or seeing a movie? Experts believe that by identifying the source those afflicted with clown phobia can gradually accommodate themselves to the idea of clowns to reduce their irrational fears. They suggest watching clowns perform comedy routines on internet videos or seeing them apply the makeup. 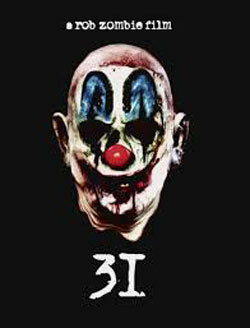 If you are a coulrophobe you're probably going to want to skip seeing 31, unless you love being scared out of your gourd like me. 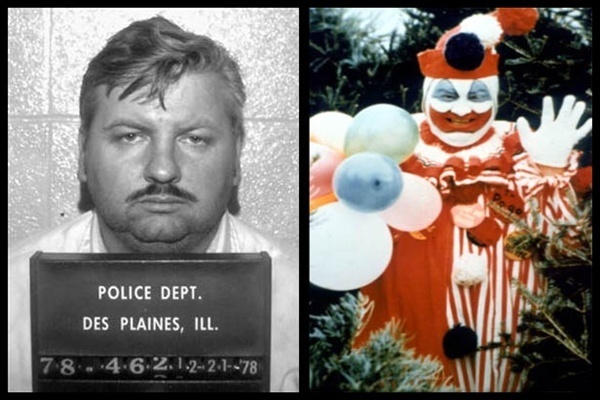 Either way experts all agree that fearing clowns is not something to be ashamed of. Plenty of adults suffer from it and all sorts of other equally challenging phobias every day. 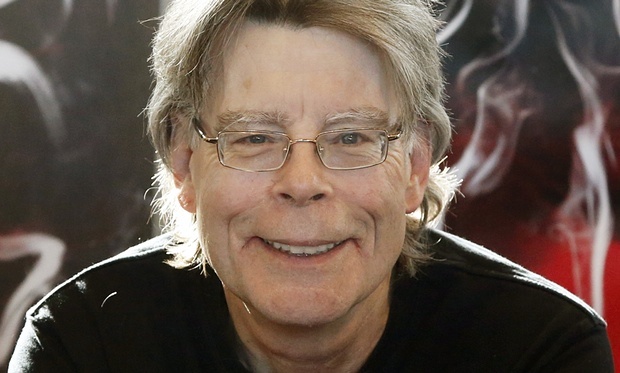 If it helps you can blame Stephen King. Until next time, stay scared!